A vehicle equipped with this technology will automatically integrate the driving behavior data into the LexisNexis Telematics Exchange to automate and expedite the reporting process. As more cars become connected, car data is increasingly becoming attractive for insurers to leverage as part of their usage-based insurance (UBI) program. 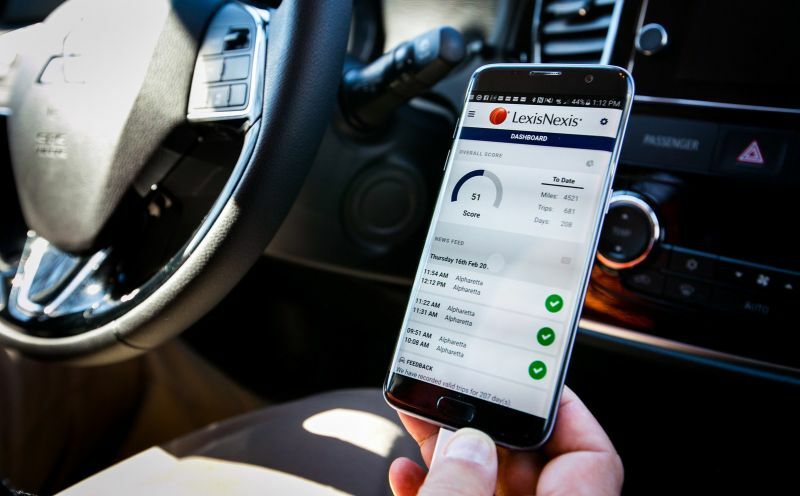 LexisNexis Risk Solutions, an Atlanta-based provider of data, analytics and technology for insurance, today announced a relationship with Mitsubishi Motors Corporation to become the first auto manufacturer to connect its vehicles directly to the LexisNexis Telematics Exchange. The goal of the concept is to design seamless usage-based insurance (UBI) solutions for Mitsubishi automobile owners and drivers in the United States. A vehicle equipped with this technology, coupled with the Mitsubishi telematics app, will automatically integrate the driving behavior data enabled and collected through the connected technology of Mitsubishi vehicles into the LexisNexis Telematics Exchange to automate and expedite the reporting process. The LexisNexis Telematics Exchange is device-agnostic — it collects, processes and scores telematics data from many sources, including auto manufacturers, OBDII devices, 12 volt devices and smartphone apps. Insurers are able to leverage their existing systems integrations with LexisNexis Risk Solutions to utilize normalized UBI data into their internal processes. This enables insurers to offer the same UBI program and score across many different data collection devices to fit various consumer preferences. Insurance carriers will be able to help save customers money, while offering a better customer experience throughout the policy lifecycle, according to LexisNexis.